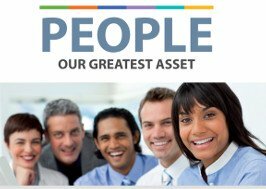 So far Steven Benson has created 177 blog entries. 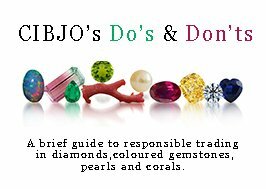 CIBJO, the World Jewellery Confederation, has released a simplified guide to ethical and responsible practices in the handling and trading of diamonds, coloured gemstones, pearls and coral, and has made it available for downloading in PDF format from the CIBJO website, in multiple languages, free of charge. 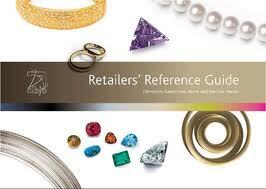 The 10-page to 13-page document, depending on the language in which it is downloaded, provides easy-to-understand guidelines for industry professionals concerning the disclosure and description of natural and treated gem materials, synthetics and other artificial products, as well as recommendations about information that should be requested from suppliers. 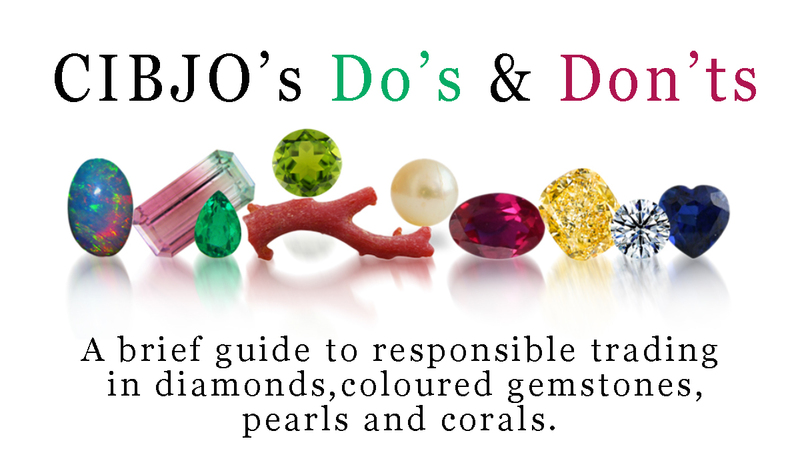 The document is intended to support jewellery business owners and professional staff, but it is not intended to replace CIBJO’s Blue Books, which are comprehensive guides of standards, practices and nomenclature for diamonds, coloured gemstones, pearls, coral, precious metals, gemmological laboratories and responsible sourcing, nor in any way supersede national legislation or regulations, or internationally approved protocols. 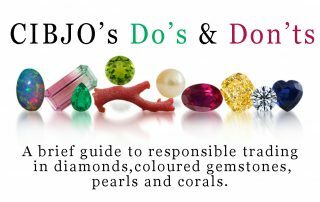 To download CIBJO’s Do’s & Don’ts Guide from the CIBJO website, PLEASE CLICK HERE. The guide can currently be downloaded in English, Arabic, Dutch, French, Hebrew, Italian and Portuguese. Additional language versions are currently being prepared and they will be added to the website as soon as they become available. 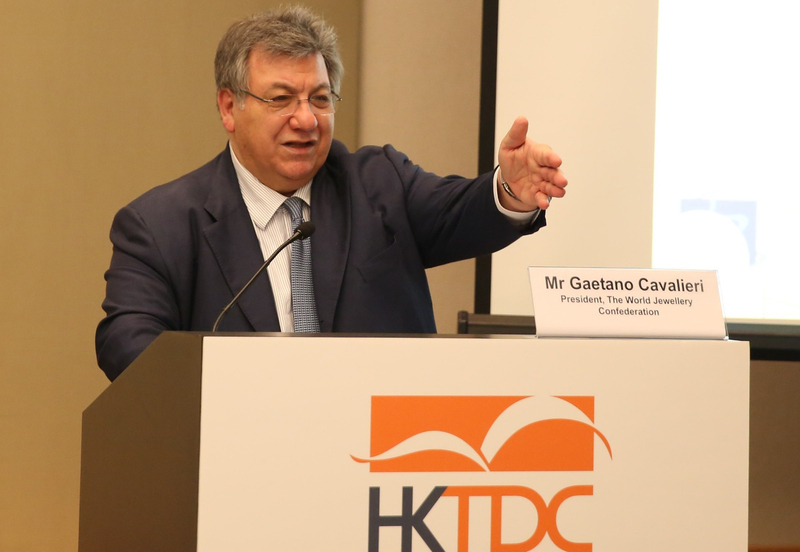 ABOVE: CIBJO President Gaetano Cavalieri addressing the international standardisation seminar in Hong Kong on February 28, 2019. Strict adherence to agreed-to grading standards, nomenclature and methods of testing are prerequisites for the development of the gemstone and jewellery industries in China, which are keen to establish a leading position internationally, and in the Asia-Pacific region in particular, CIBJO President Gaetano Cavalieri told audiences in Hong Kong last week. Both events took place during the Hong Kong International Jewellery Show, organized by the Hong Kong Trade Development Council (HKTDC). The CIBJO President was a keynote speaker at the two seminars. 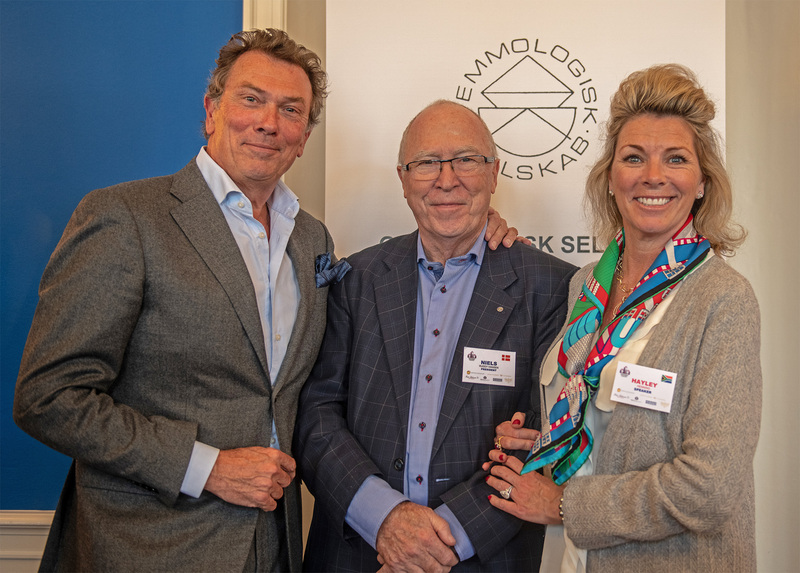 The first, which was held on February 28, looked at prospects for international standardisation, and was organised by the National Gemstone Testing Centre (NGTC) of China, and the second, held on March 2, looked specifically at Fei Cui testing, and was organised by Gemmological Association of Hong Kong (GAHK), together with the Hong Kong Council for Testing and Certification and the NGTC. There is a readiness among the authorities involved in the reform of the standardisation process in China to defer to standards devised by non-governmental standard-setting organisations, such as CIBJO in the jewellery and gemstone sectors, the CIBJO President noted. 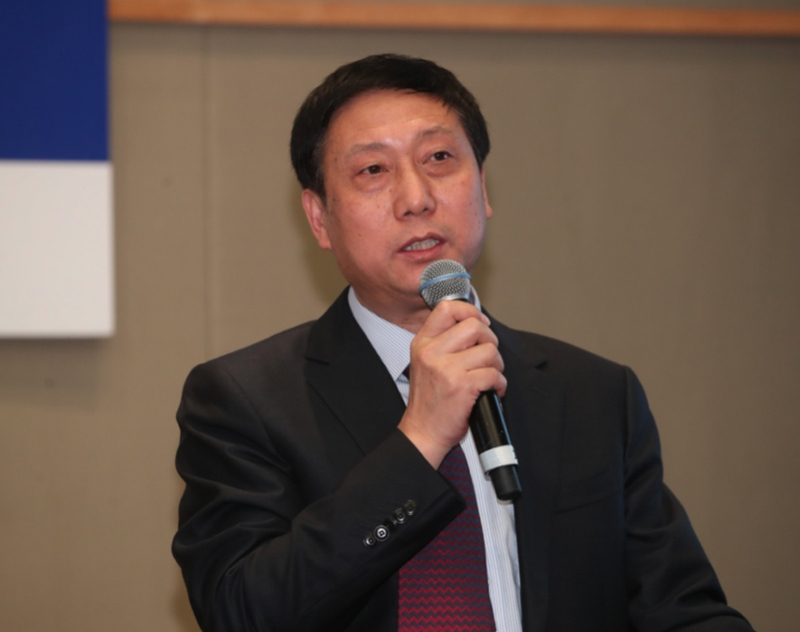 “I would strongly recommend that Chinese organisations like the National Gemstone Testing Centre not only adopt the ‘association standards’ articulated in CIBJO’s Blue Book system, but also play a greater role in helping formulate the Blue Book standards, so as to ensure that they meet the requirements of your domestic market, and also the markets through the Asia-Pacific area,” he stated. Dr. Cavalieri proposed that NGTC lobby the Sub-Committee on Standards and Conformance (SCSC) of APEC, the Asia Pacific Economic Cooperation Alliance, to develop common standards and nomenclature, based on the CIBJO Blue Books, in the 21 member countries – not a only for diamonds, but also coloured gemstones, pearls, precious coral and precious metals, and possibly precious materials with which China has a uniquely special relationship, like jade. “CIBJO will be your partner in the venture,” he said. Dr. Yang Lixin, Director of NGTC’s Standardisation Department, addressing the international standardisation seminar on February 28. 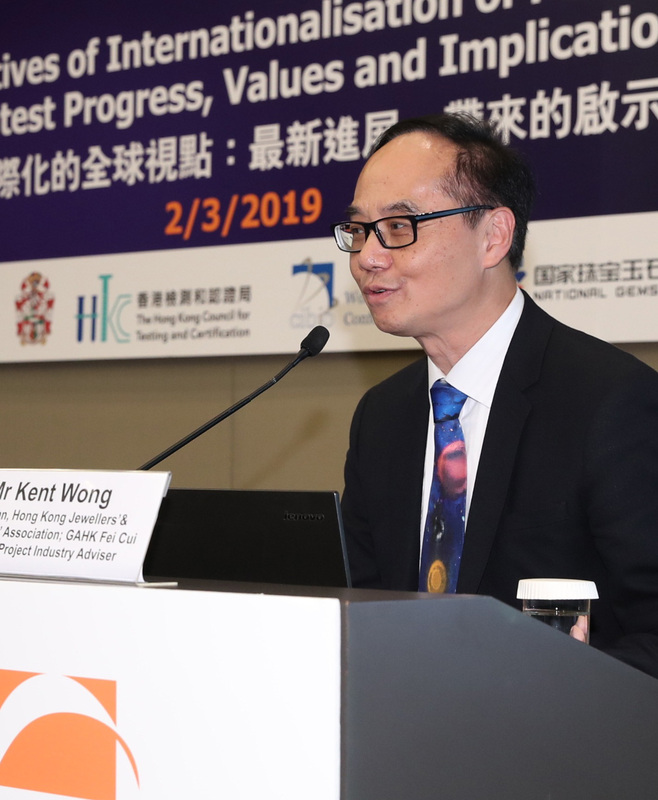 Kent Wong, Managing Director of the Chow Tai Fook jewellery group and Chairman of the Jewellery Advisory Committee of the Hong Kong Trade Development Council, addressing the seminar on the internationalisation of the Fei Cui Standard on March 2. 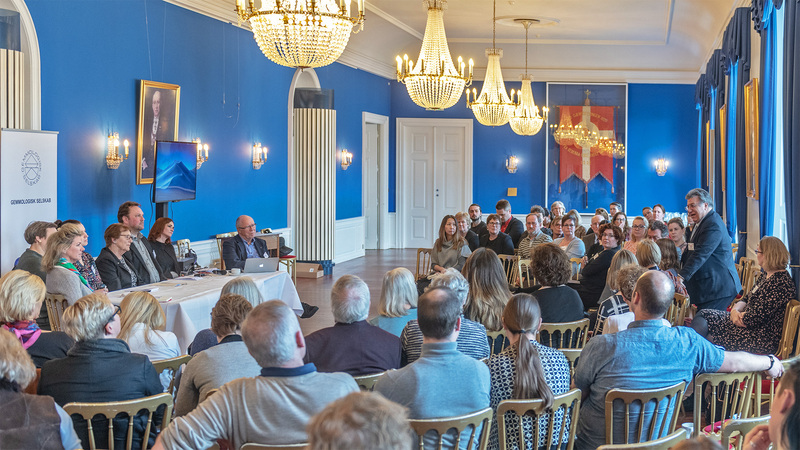 Jade, jadeite, omphacite and kosmochlor, which in China collectively are referred to as Fei Cui, fell under the spotlight at the seminar on March 2, and in particular upon a testing program developed in Hong Kong, which it is hoped will play a key role in the global popularisation of such jewellery outside of its home market. 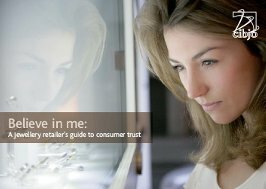 “Fei Cui is an excellent example of a product and an industry that has not been transported or translated well outside of its primary market, which of course is China,” Dr. Cavalieri noted, pointing out that, in terms of market value, after diamonds, jade products make up the most valuable gem sector in the worldwide jewellery industry. “While Western companies managed successfully to bring diamonds to China, the same cannot be said about jade producers and traders bringing their products to the West. Indeed, I think I can comfortably state that the international potential of Fei Cui is nowhere close to being realised,” the CIBJO President stated. 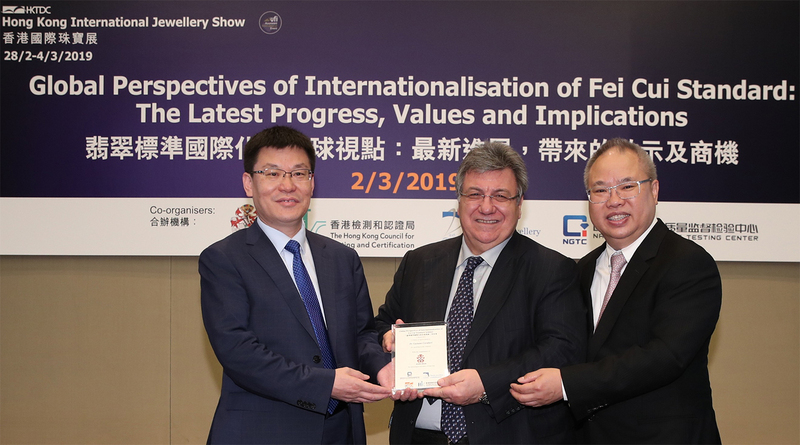 CIBJO President Gaetano Cavalieri (centre) receiving a gift of appreciation from Liang Zhenjie, Deputy Director of NGTC, and Eddie Fan, Chairman of GAHK, during the seminar on the Internationalisation of the Fei Cui Standard on March 2. “But doing the research is not enough. 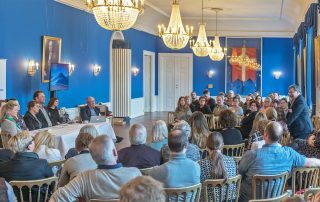 To properly internationalise the product, it is essential that the testing and grading standards be internationalised as well,” he stated. To date most gemmologists outside of China and Hong Kong have preferred to identify the materials covered by “Fei Cui” individually, or sometimes in the case of mixtures, by combining the internationally agreed nomenclature – namely jadeite, omphacite and or kosmochlor. This currently is the approach taken in CIBJO Coloured Stone Blue Book. “The Fei Cui testing standards that have been developed are certainly more appropriate for a major market, such as that which exists in China, and the one that could potentially develop elsewhere in other parts of the world,” Dr. Cavalieri said.